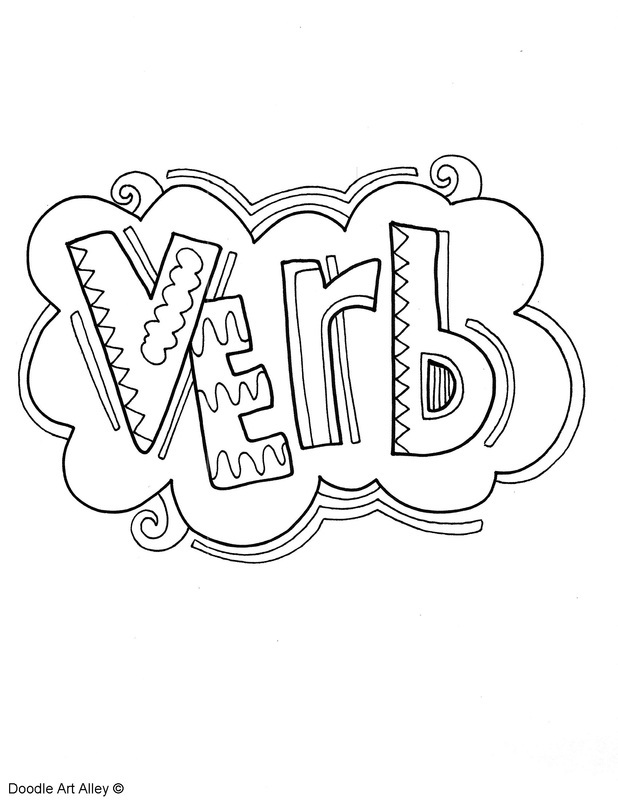 Enjoy these fun coloring printables! 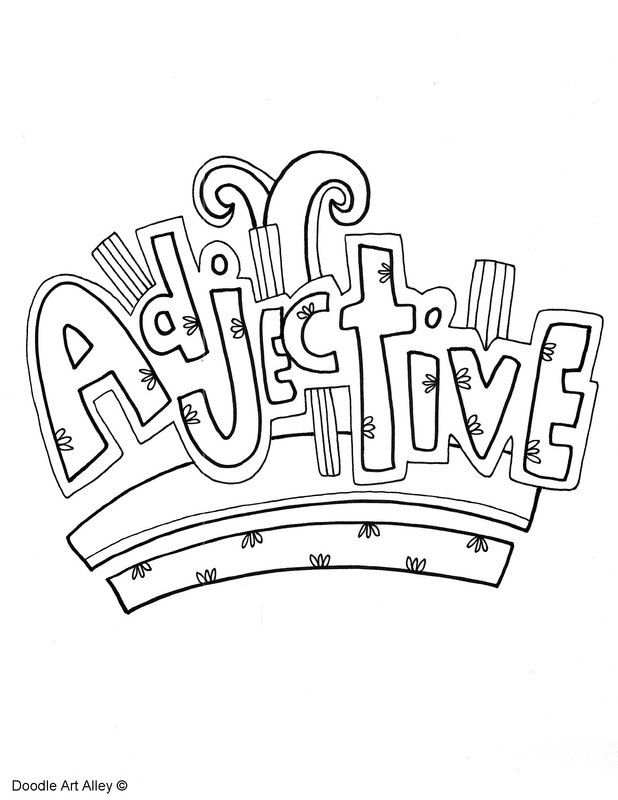 They are a great addition for your grammar lessons and can add some color to bulletin boards, grammar journals and more. 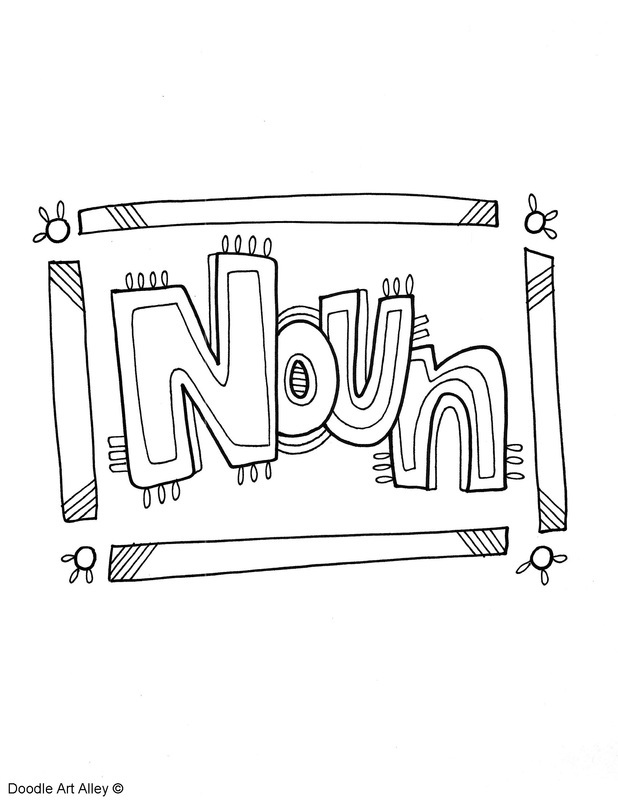 They can also act as a worksheet - see how many words the kids can come up with to match the word on the printable.